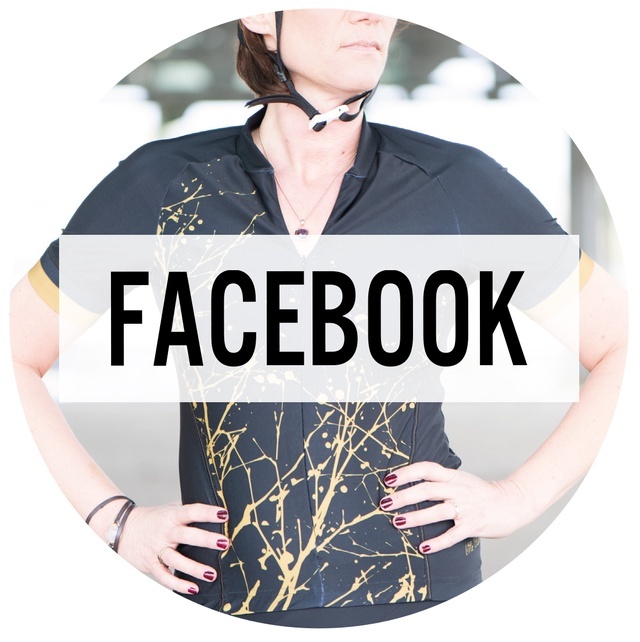 At Little Black Bike, we design cycling gear by and for women with an eye for fashion. Our mission is simple: to make you shine. Head to toe. After all, when you start your journey with confidence, half the race is already won. You love cycling. For recreational purposes or to push your own boundaries. Solo or in good company. In the Alps or in your own neighborhood. Whatever the reason and wherever you go, you’re a woman. 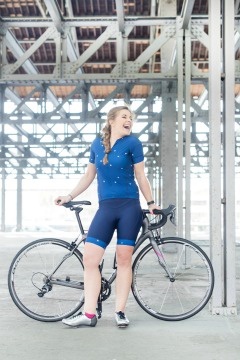 When you cycle, you expect your outfit to not only fit like a glove, but to be stylish and fabulous as well. We get that. Turn every cycling adventure into an unforgettable journey. Your journey. 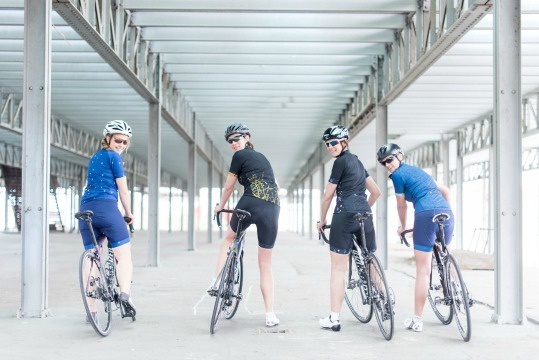 Four “extraordinary ordinary” women proudly present the first Little Black Bike collection. Their story is as unique as the design they’re happy to lend their name to. Note: Shipping costs are not included. I will send the gifts directly to your home address. What happens with the raised 7500 euro? Launching an own clothing label involves a lot of costs. That's why I would like to collect 7500 euro to finance the initial costs. 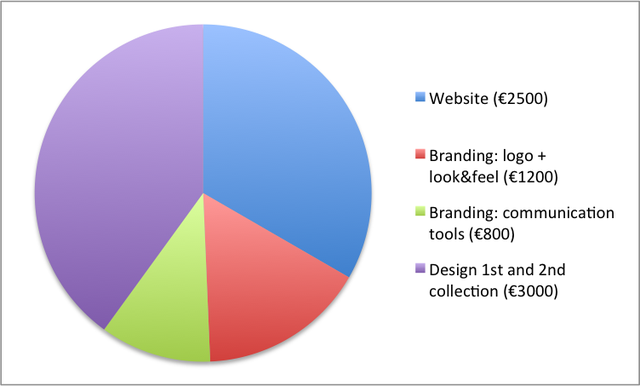 This includes developing and designing the first two collections and the Little Black Bike website and branding. What happens with the money above 7500 euro? 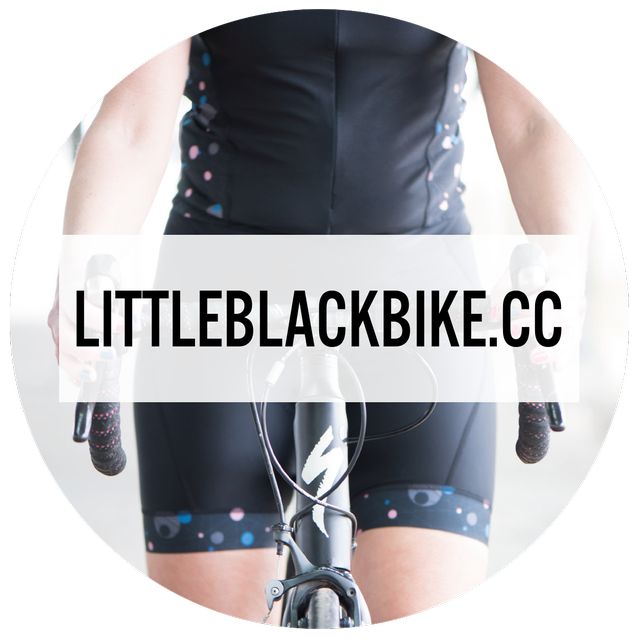 The first Little Black Bike collection consists of four outfits, each jersey and short. It is my dream to extend the collection with a more wide assortment (winter clothing, socks, caps,...). I would like to use the money above my target of 7500 euro to finance this development. What happens if I don't reach my 7500 euro target? 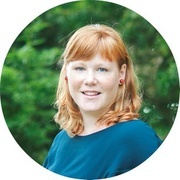 Crowdfunding is an "all or nothing" concept. When I don't reach my 7500 euro target, your money will be refunded and the gifts will not be distributed. 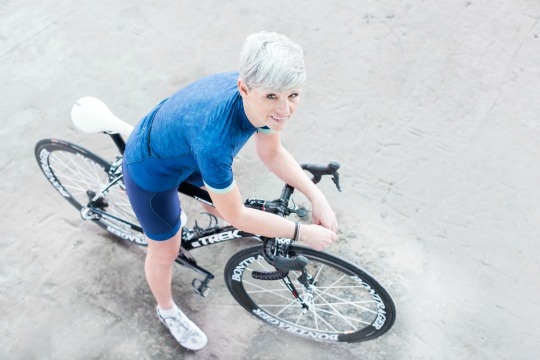 “In 2006 I first set foot on a racing bike: it was the start of a passionate love affair. In those days, women on wheels were an exception. Since I hardly knew any other female partners in crime, I joined a recreational cycling club for men. With the pride of a peacock I put on my first cycling outfit. It had a horrible print, mismatched colours, sponsor names all over and a seat pad clearly not designed for ladies. But there I was…cycling! Hitting the road in male company was and still is fun. However, sometimes I just like to cycle with sisters. In 2009 I started my own female cycling club. Our style signature: girly outfits with flowery prints, from baby pink to fluorescent fuchsia. A statement? Oh yes. 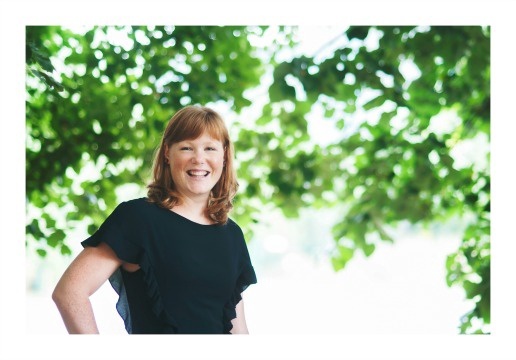 Our club grew quickly and turned into ‘Ladies Fun Sports’, a Belgian community that reaches out to and connects thousands of sporting women every month. Two years ago, I realized I really just want to feel like a lady when I’m cycling. Bike, gear, shoes, helmet and - yes - even socks: I wanted all of it to fit into one stylish puzzle. 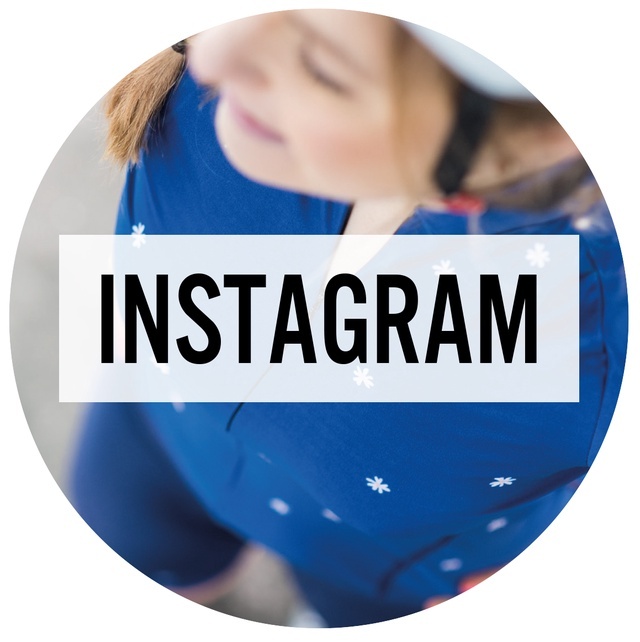 As I couldn’t find an outfit that gave me the 'little black dress’ feeling, slowly but surely the idea grew on me to start my own label with cycling gear for women. A label for all of us who want to look gorgeous on our bikes, as well.